Leading Manufacturer of compact wastewater treatment system, uv disinfection water treatment systems, water filtration system, ultrafiltration membrane system, ultraviolet water treatment system and water recycling system from Chennai. We provide Compact Wastewater Treatment System to treat the Waste Water from the factories, hotels, Apartments and Commercial complexes so as to meet the discharge standards specified by the Statutory bodies. Our plants are designed as per requirement based on raw water analysis report and designed by the experienced professionals. We are engaged in offering our clients a superior quality range of UV Disinfection Water Treatment Systems. We design the given product following industrial standards by making use of best quality material and modern technology. 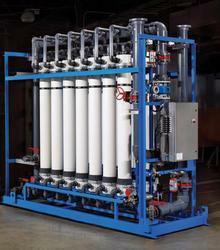 Our firm is involved in manufacturing and supplying a huge range of Water Filtration System. We design the given product following industrial standards by making use of best quality material and modern technology. 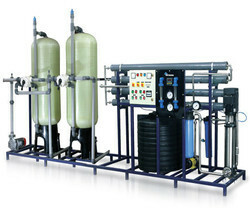 We are offering Ultrafiltration Membrane System with a wide range of our clients. Our membrane unit range is ideal for municipal drinking water filtration, R.O, STP for Flushing applications. 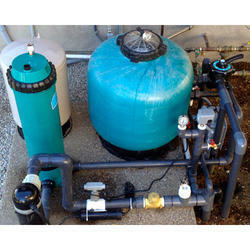 Feed water treated effluent filtration and numerous other applications. 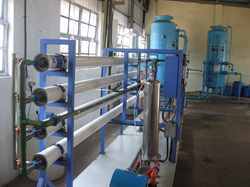 We are designed in conformity with the safety standards, these ultrafiltration units Low on maintenance and high performances. 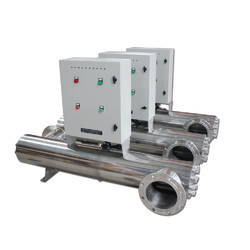 We are engaged in offering our clients a superior quality range of Ultraviolet Water Treatment System. The UV design is quite simple. Its main component is the UV light source, which is enclosed in a transparent protective sleeve. It is mounted so that water can pass through a flow chamber, and UV rays are admitted and absorbed into the stream. We are offering Water Recycling System. They are manufactured using top quality materials and latest technology. We offer a comprehensive array of Water Filtration RO System that is appropriate for the treatment of water and waste water. This assortment assists in removing dissolved matter, both ionic as well as non-ionic in a single step. 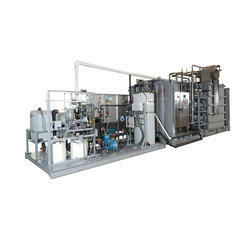 Moreover, this plant is ideal for a huge variety of industrial water purification requirements.